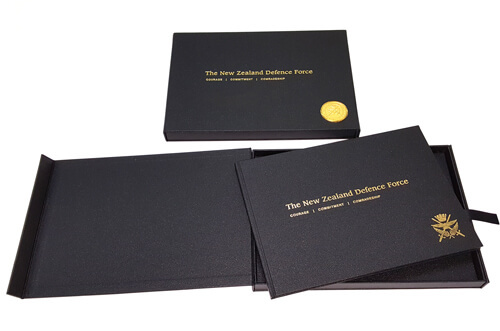 We are New Zealand’s specialist book printer – we can print your paperback novels, photo books, biographies, recipe books, historical books and children’s books. 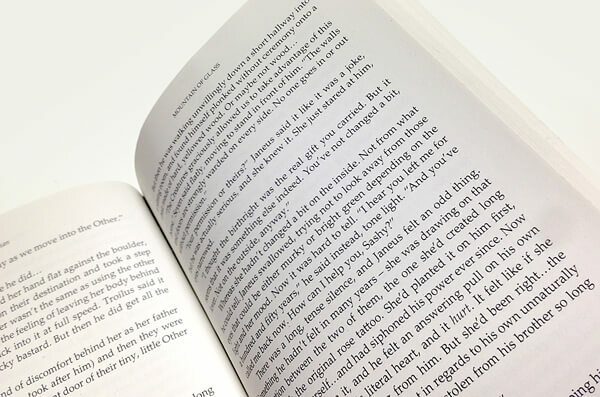 Benefit from our experience in book printing – you can trust us to assist you throughout the publication process. 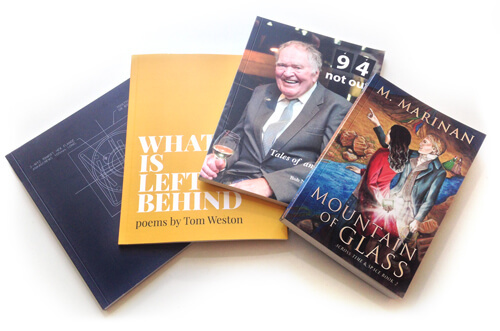 As a trusted book printing specialist for over 20 years we have worked with authors and publishers throughout New Zealand to produce soft-cover paperback and hard-cover books using both digital and offset printing processes. 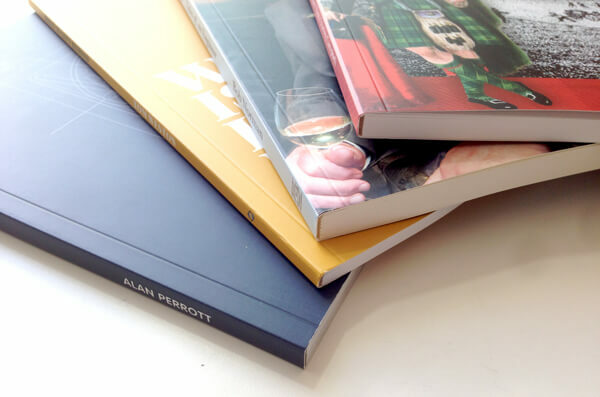 We offer a range of binding and embellishment options such as perfect binding or hard cover and case binding, and lamination with gold and silver metallic foiling. If you’re an author looking to get your publication into a bookstore, we can help. 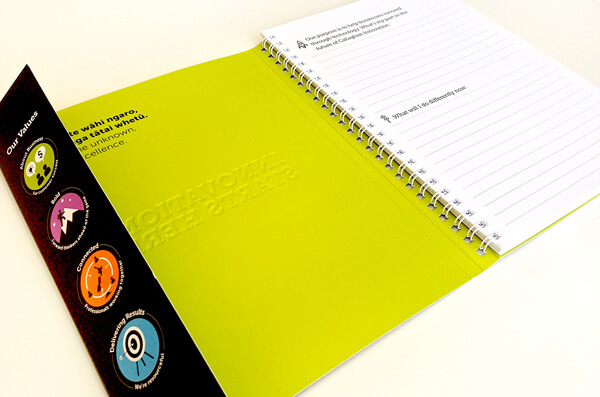 Our book printing service is focused on providing you with a quality end product you can be proud of. 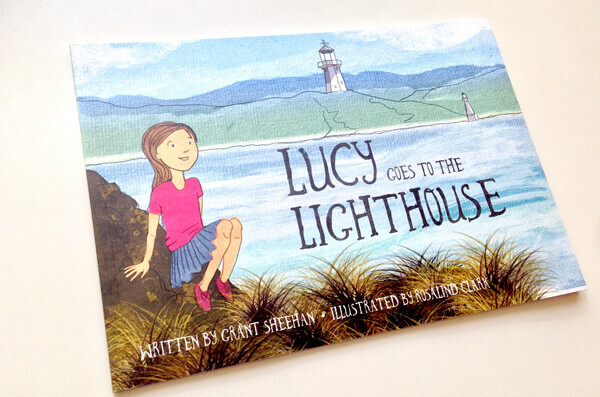 The paper choice for your book is important for legibility and durability. 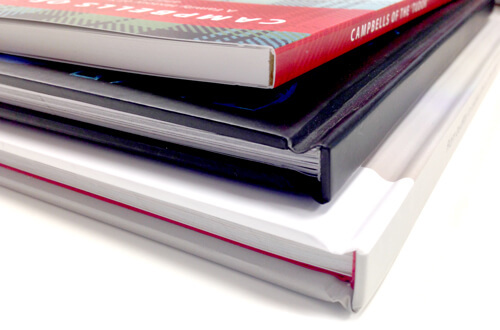 We have a range of specialty paper stocks for book publishing, as well as the expertise to advise you on the most suitable paper options. 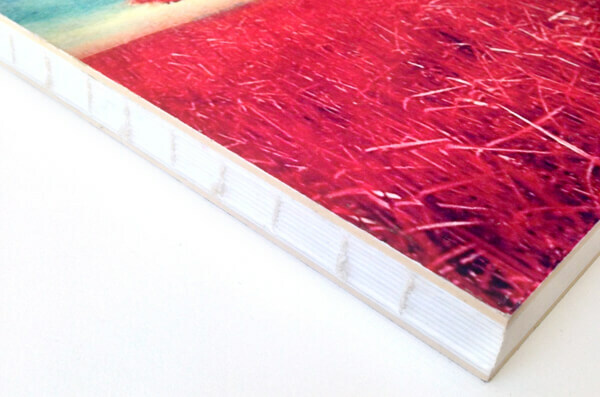 With so many binding options available, we’ll give you expert advice and help you choose the best book binding method. Whether your book is a soft cover perfect bound, Japanese bound or case bound, we’ll discuss the pros and cons of each method. We’re specialists in designing and creating bespoke formal books for special occasions. 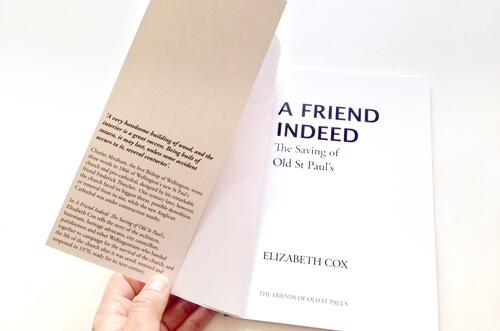 We’ve even produced a book that was given to Prince Charles as a gift. 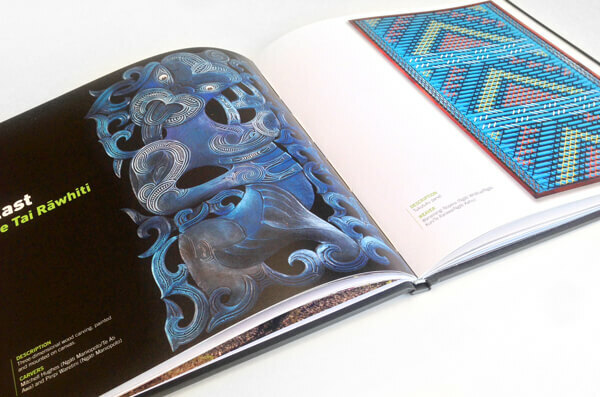 Embellishments such as foiling, spot UV, embossing and lamination have become the standard for professional books. Make your books stand out on the bookshelf with beautiful embellishments. We’ll find the most economical solution for your book printing. 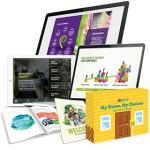 Whether we print your books using digital or offset print, no job is too big or too small. + How can I get my book printing done? We make it easy for you to request a quote from us for your book printing. We’ll give you the advice you need: from the most suitable print production method for your book, to the best stock, binding, and finishing. + Will you archive my job for future book ordering? + How can I receive my printed books? 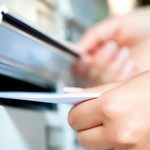 We also offer mailhouse services for the delivery of your direct mail campaigns. 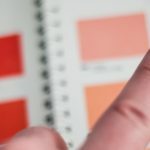 + Can you design my book before printing? 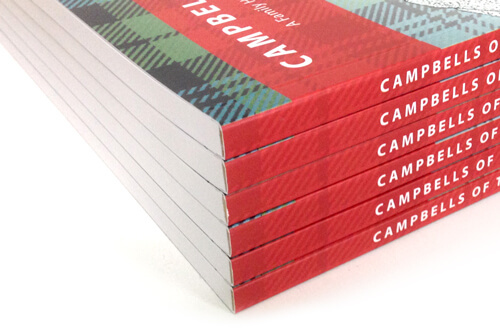 Yes we can –our design studio team can expertly layout your book. We have qualified and experienced book designers on board. 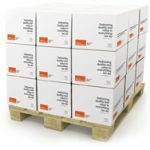 Sorted – our mail services department can take care of all your mailing needs, both printed and over the web. 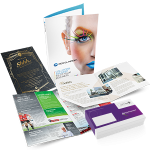 Our friendly print and prepress team can work directly with you to get the best book printing results from your file. 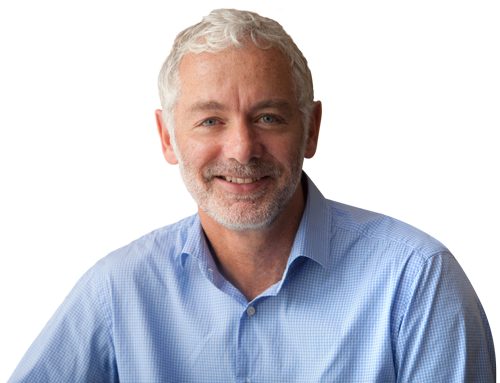 We have the technical knowledge on how to properly optimise your files for our printing machines. If you need some assistance with file set up, you can give us a call, or read our article for tips on preparing your Adobe files for print.